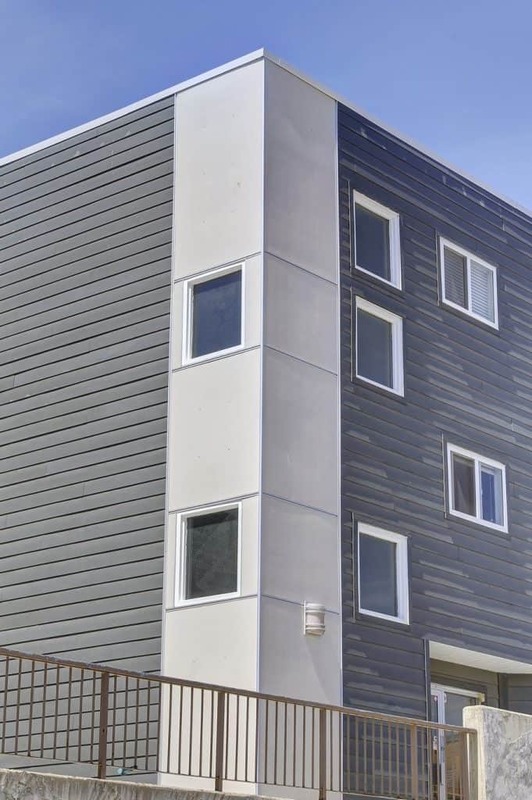 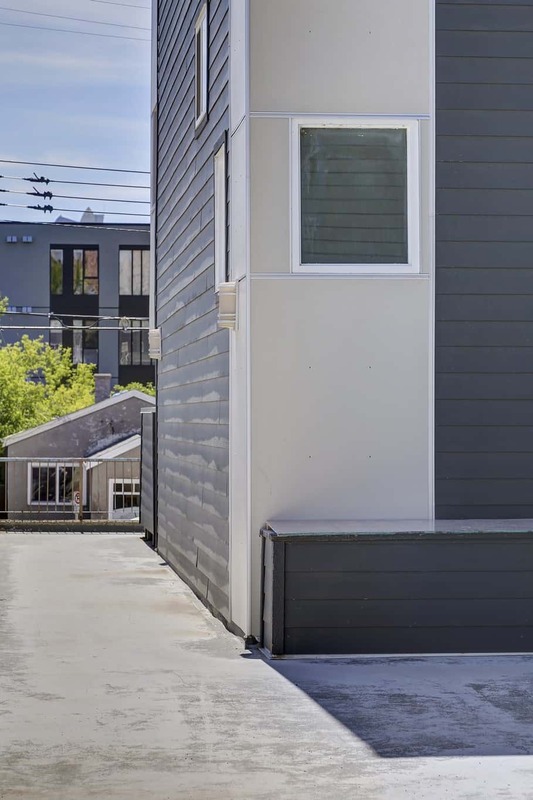 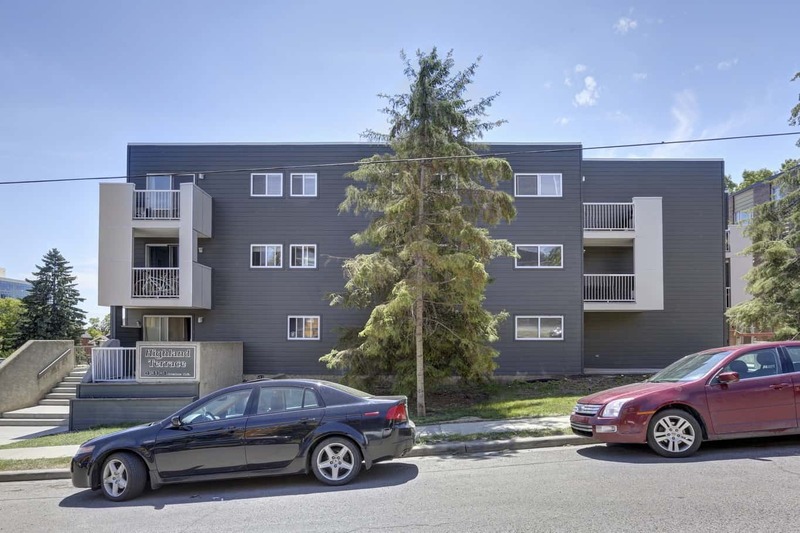 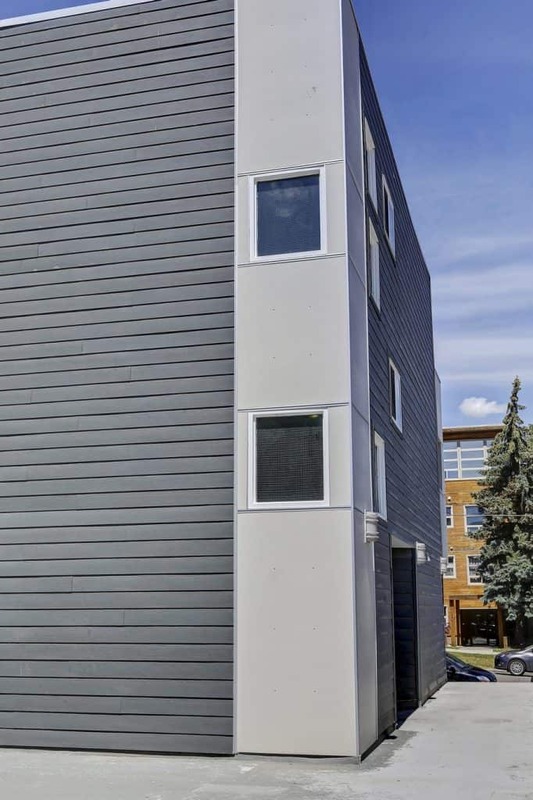 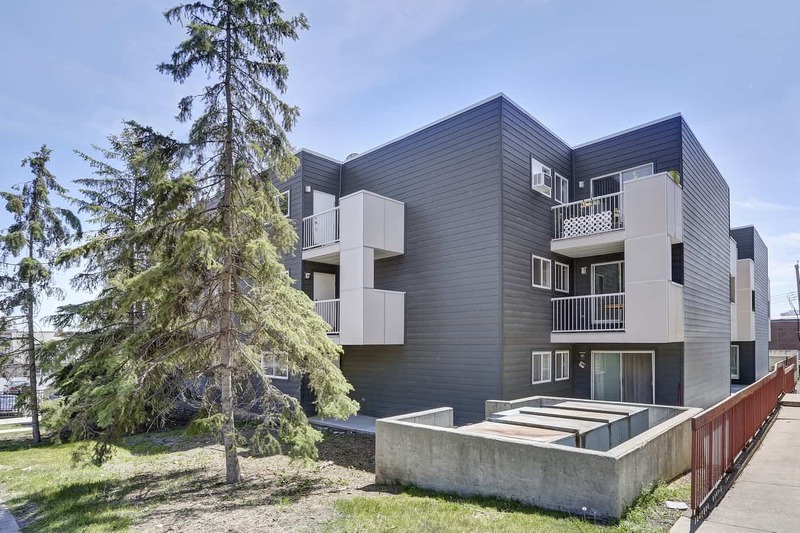 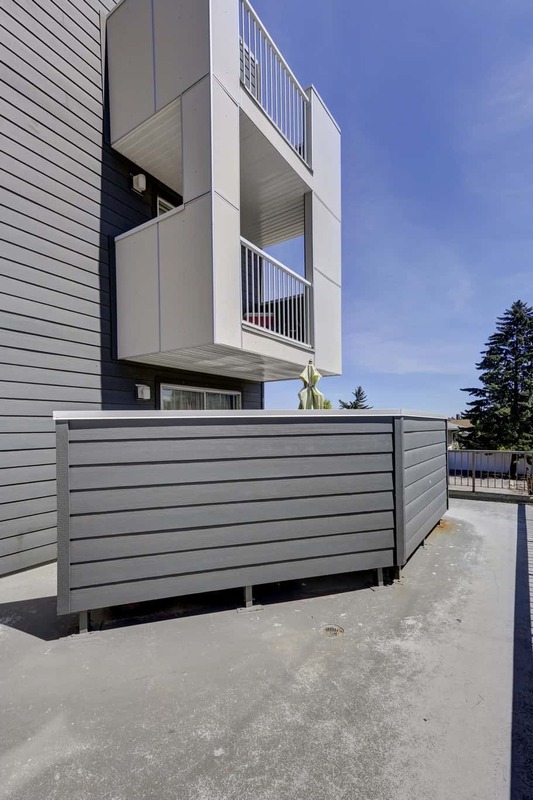 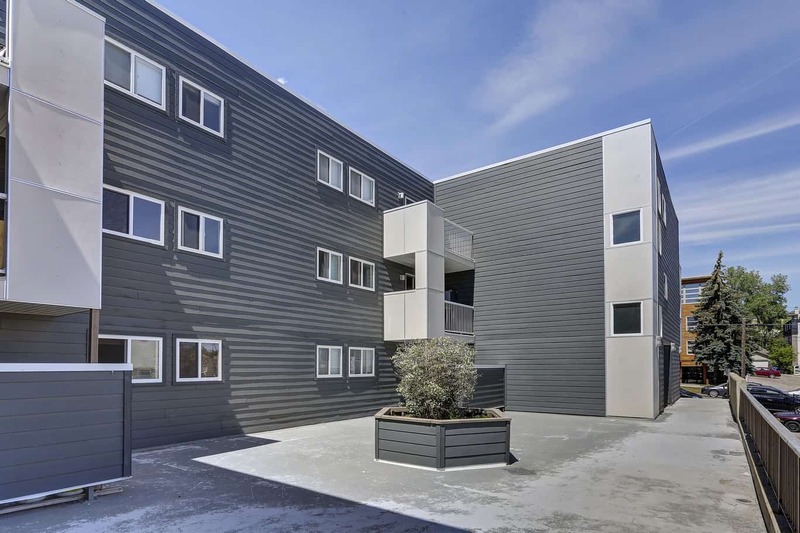 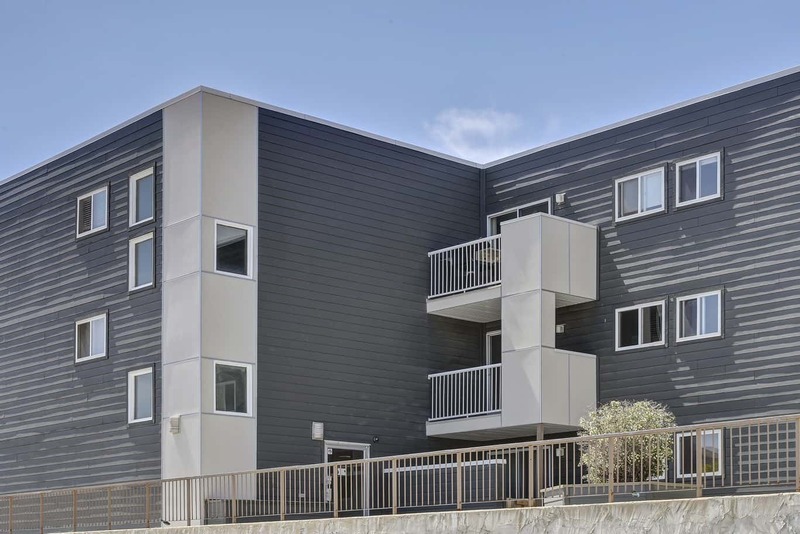 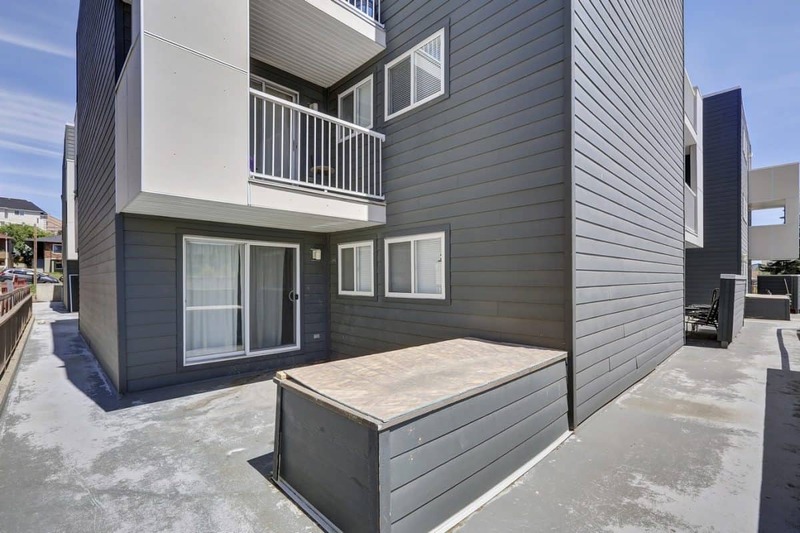 These condos were in desperate need of an exterior upgrade after it showed signs of water damage and a failing exterior envelope. 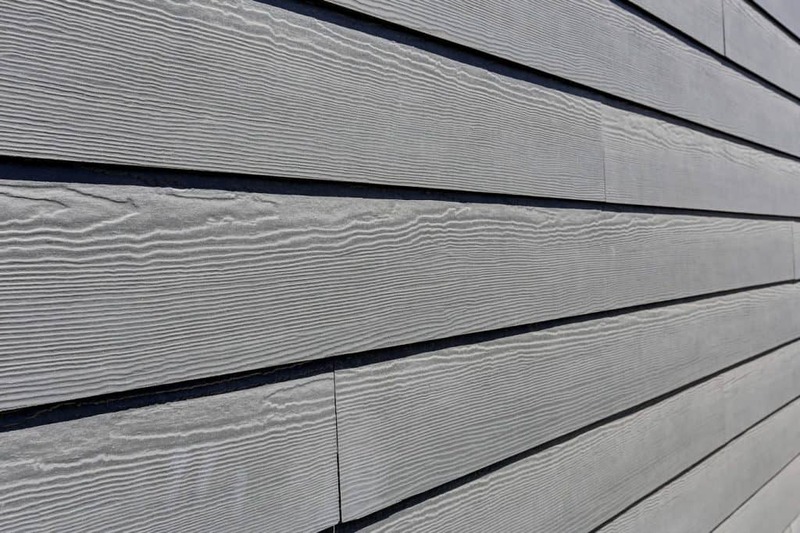 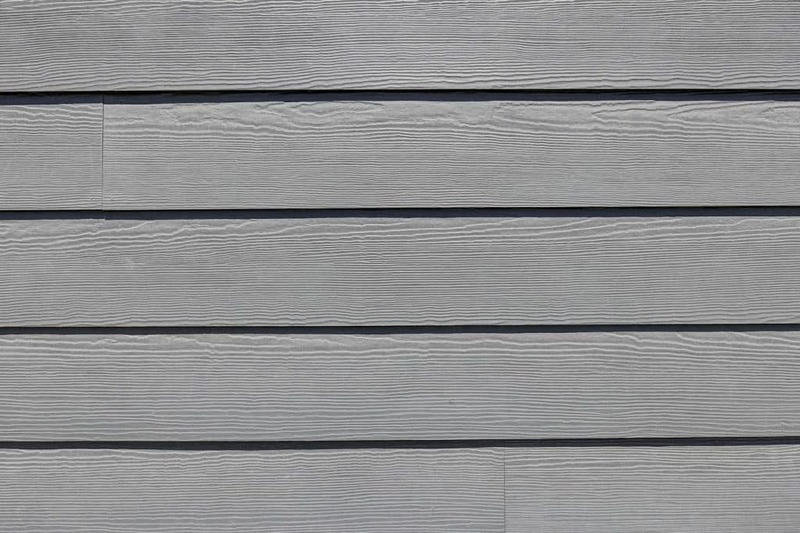 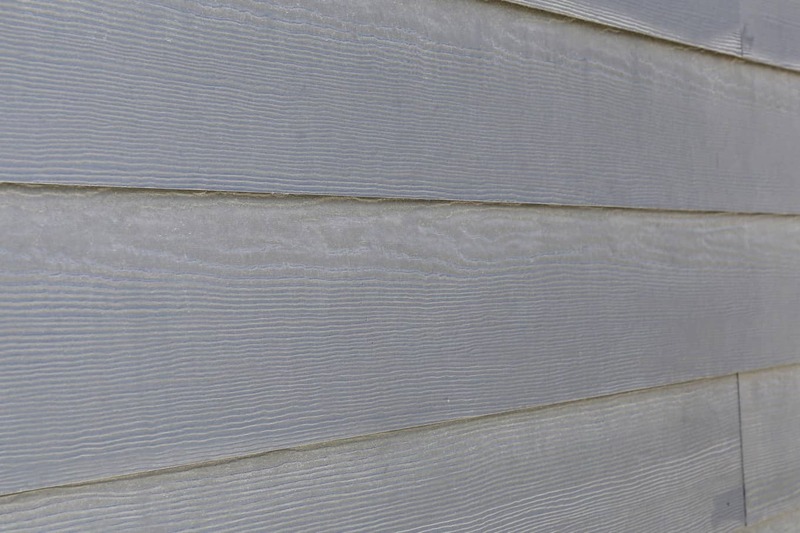 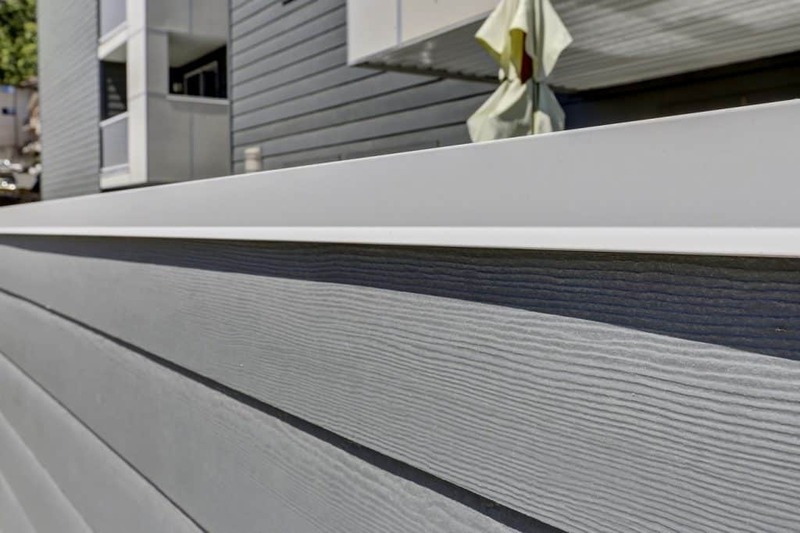 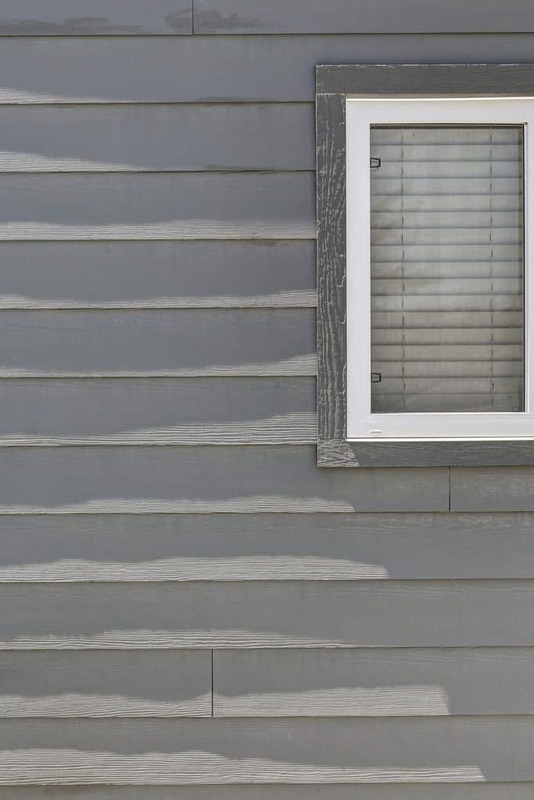 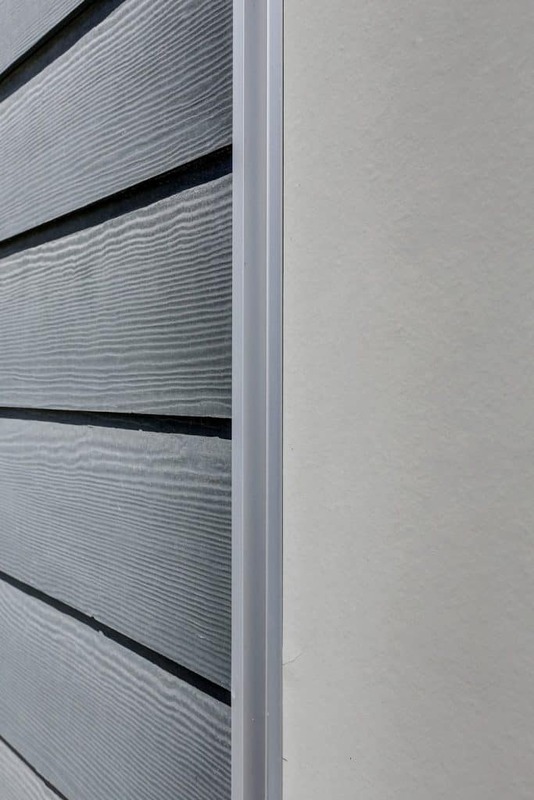 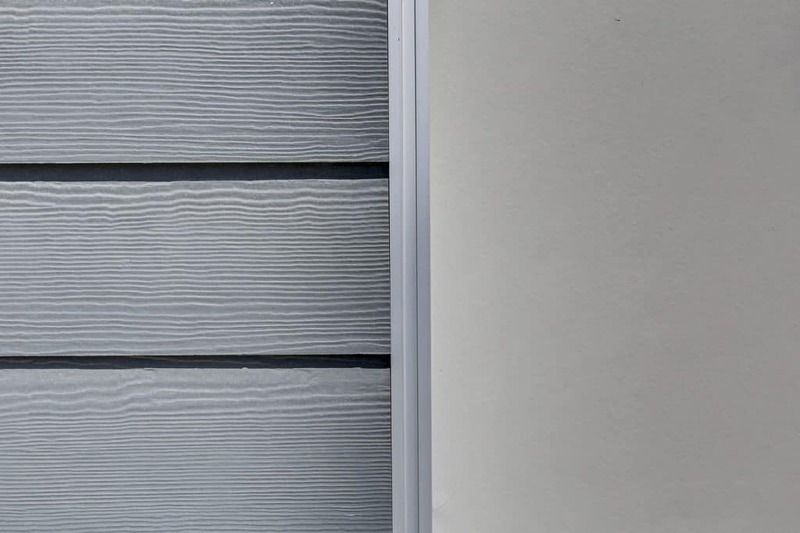 James Hardie was the obvious choice for the owners seeking the most return on their investment while replacing the old vinyl. 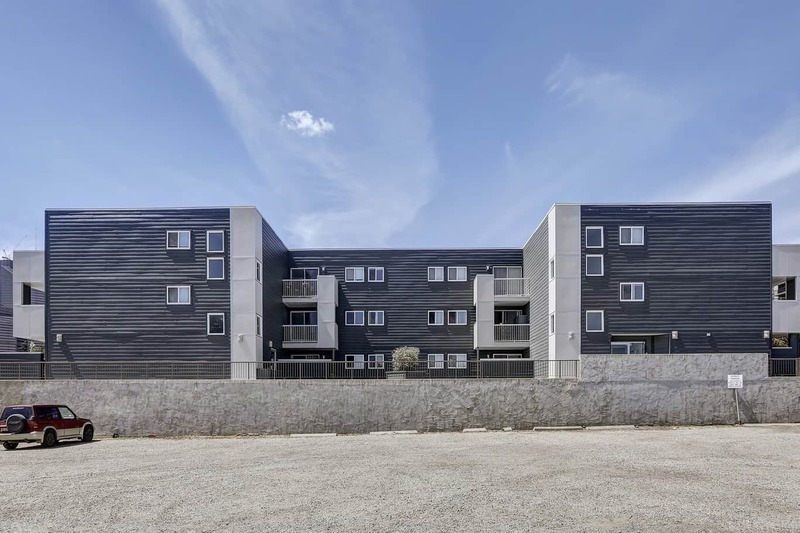 Communication between our installation coordinator and the residents of this project was key. 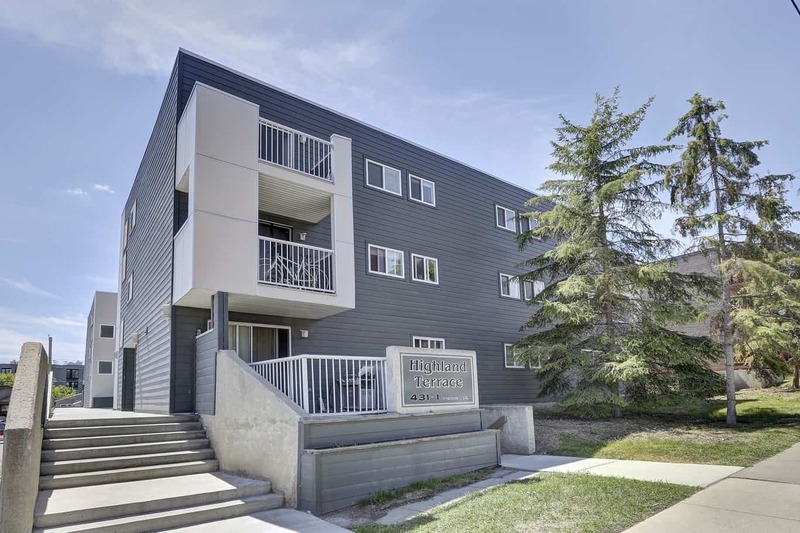 Having an appointed individual act as a liaison between us the condo board and the buildings occupants ensured we were able to complete the project in a safe and timely manner.